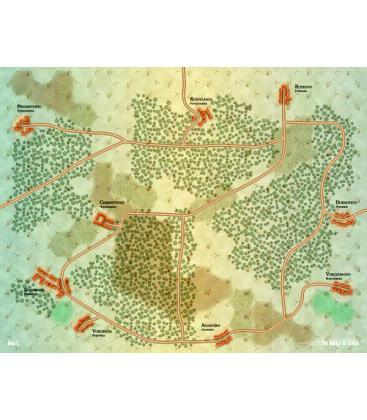 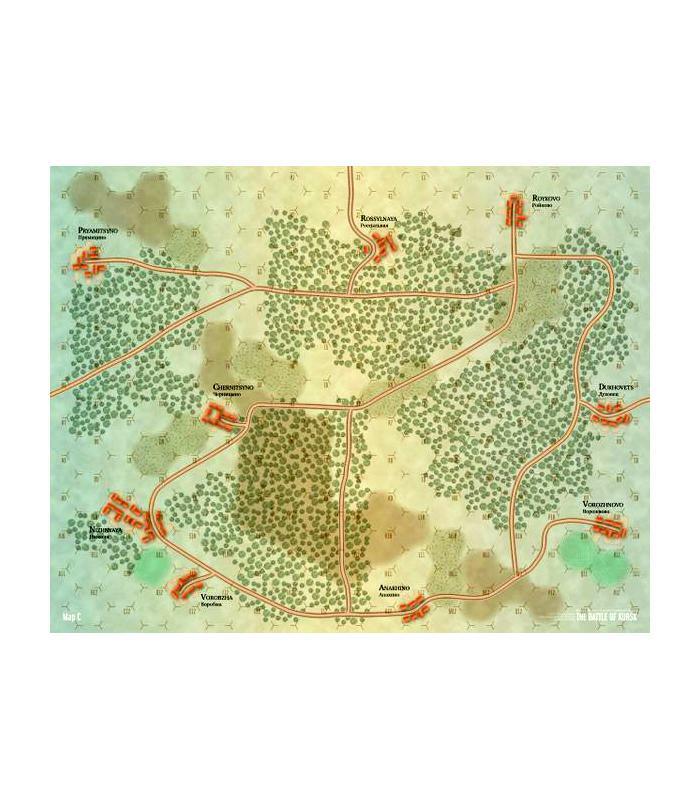 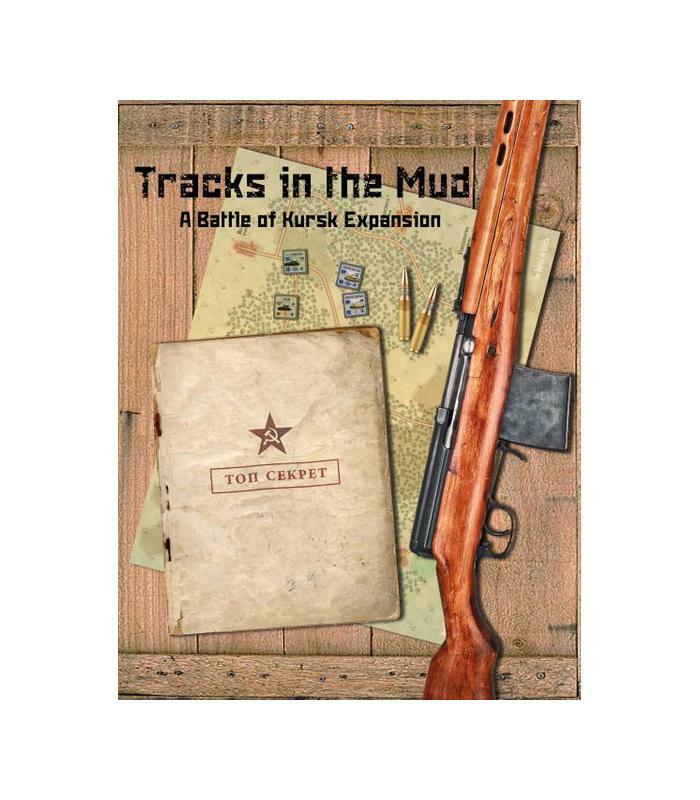 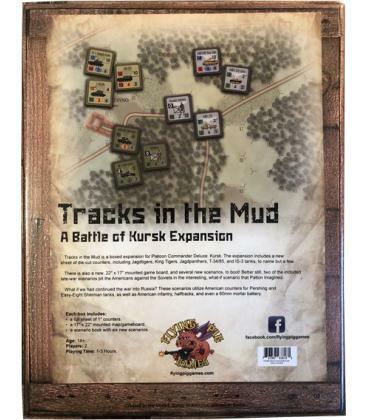 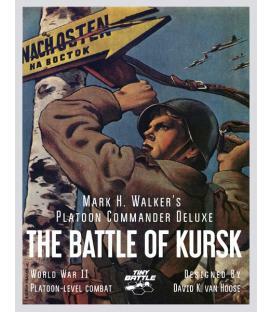 Tracks in the Mud is a boxed Expansion for Platoon Commander Deluxe: The Battle of Kursk. 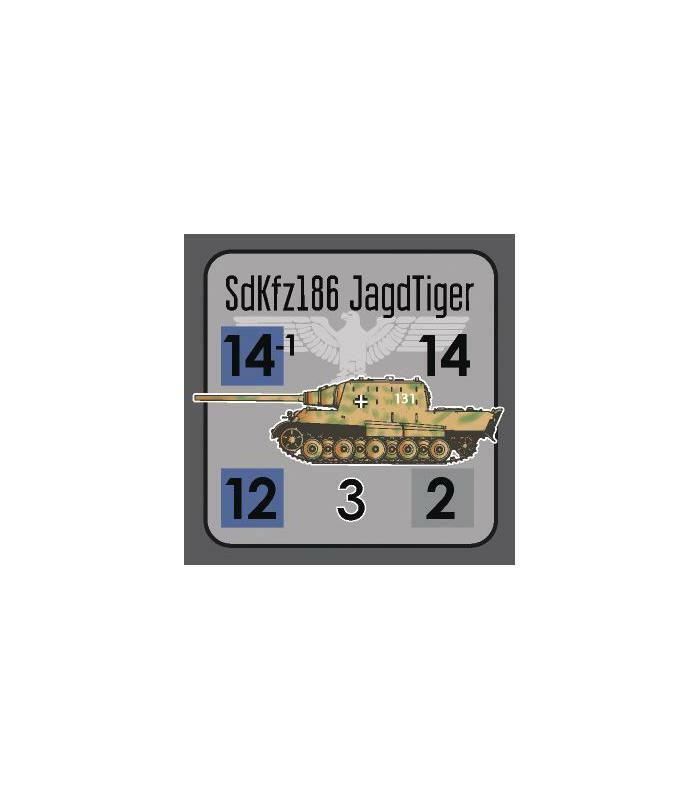 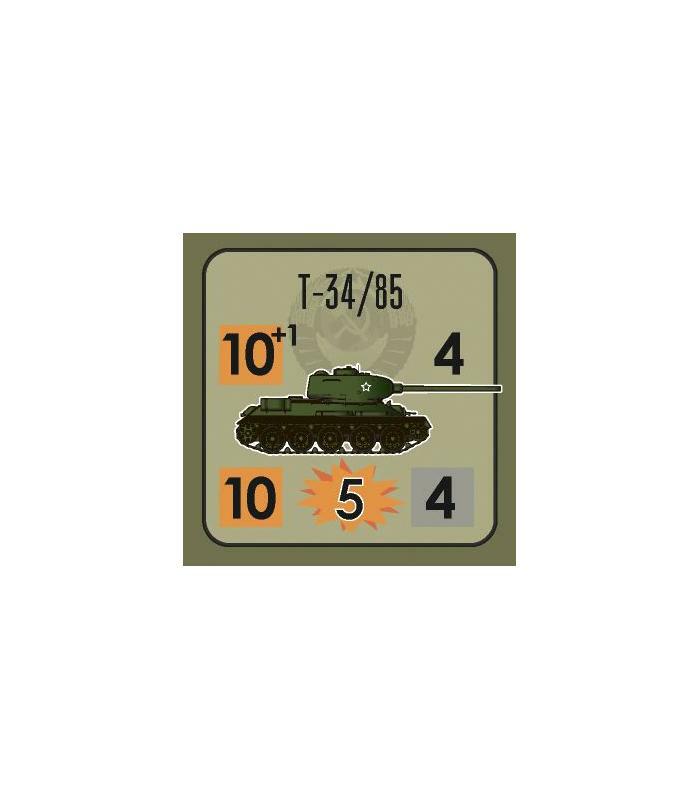 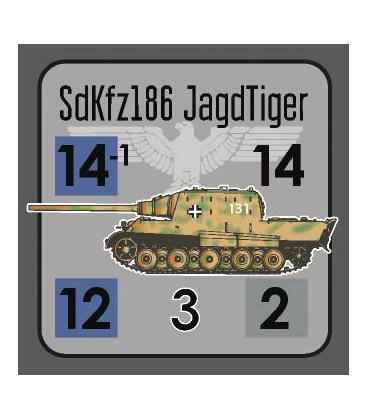 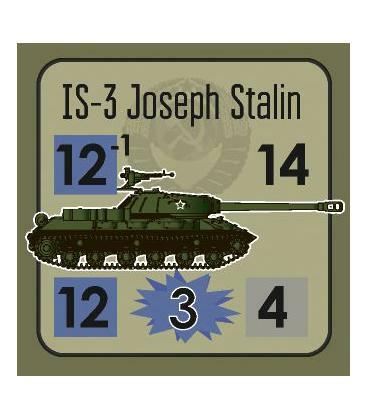 The Expansion includes a new sheet of die-cut counters, including Jagdtigers, King Tigers, Jagdpanthers, T-34/85, and IS-3, to name but a few. 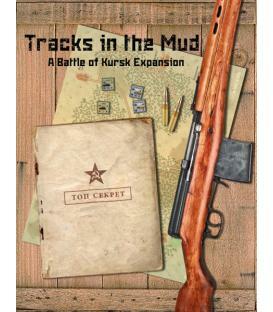 There is also a new, 22x17" mounted Mapboard and several new Scenarios, all packaged in an attractive box. 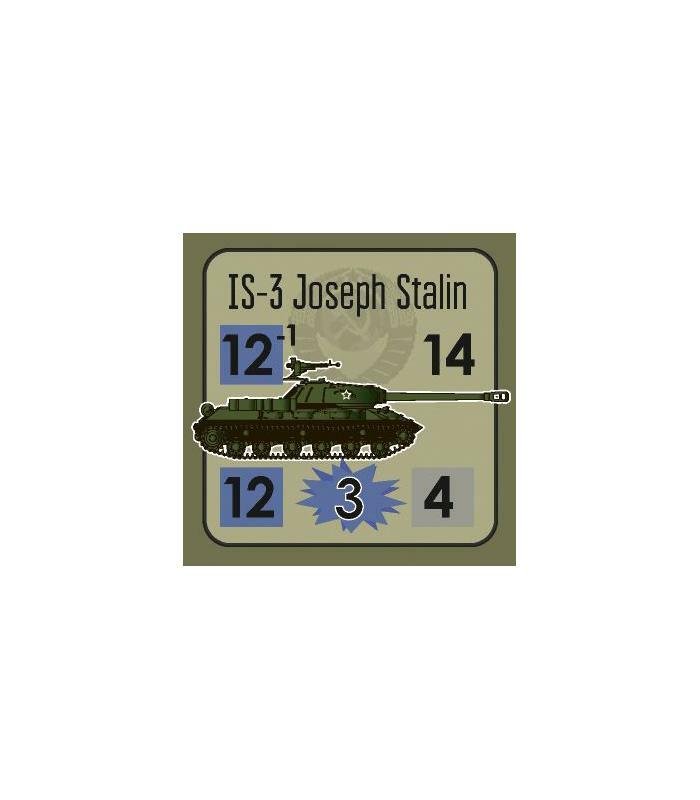 Better still, two of the included Late-war Scenarios pit the Americans against the Soviets in the interesting, what-if Scenario that Patton Imagined. 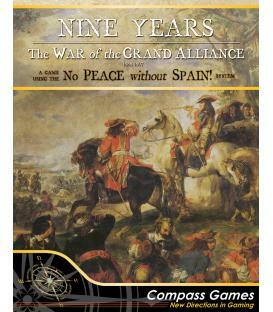 What if we had continued the war into Russia? 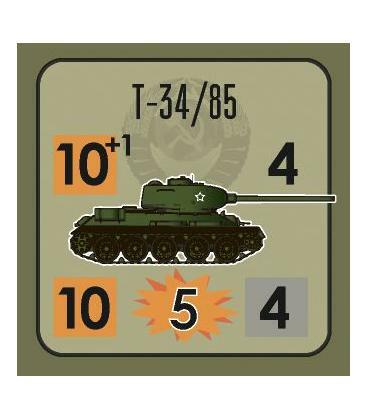 These Scenarios utilize American Counters for Pershings, Easy-Eight Shermans and Infantry. 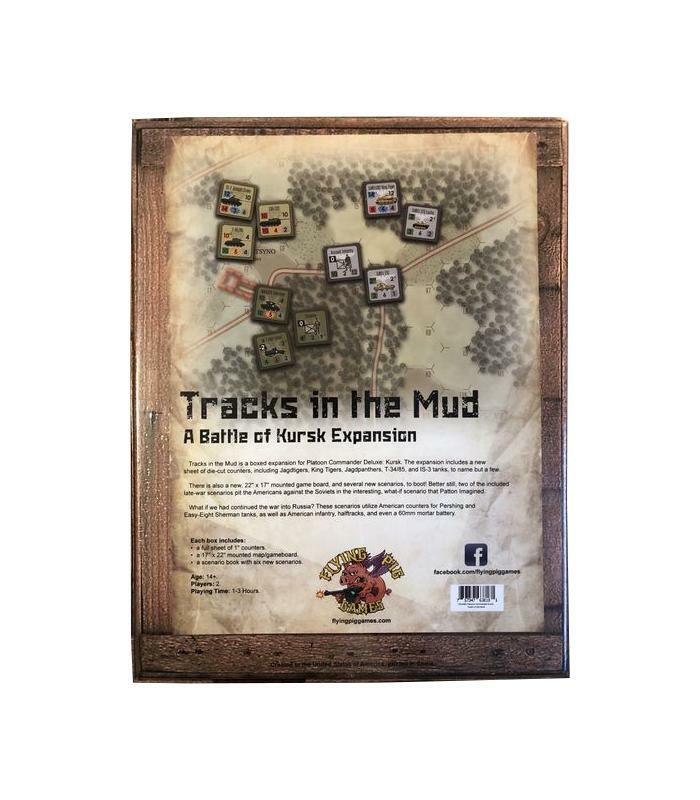 Contents: 1 Full sheet of 1" Counters, one 17x22" Mounted Map, 1 Scenario Book with 6 new Scenarios and 1 attractive Box to store it in.